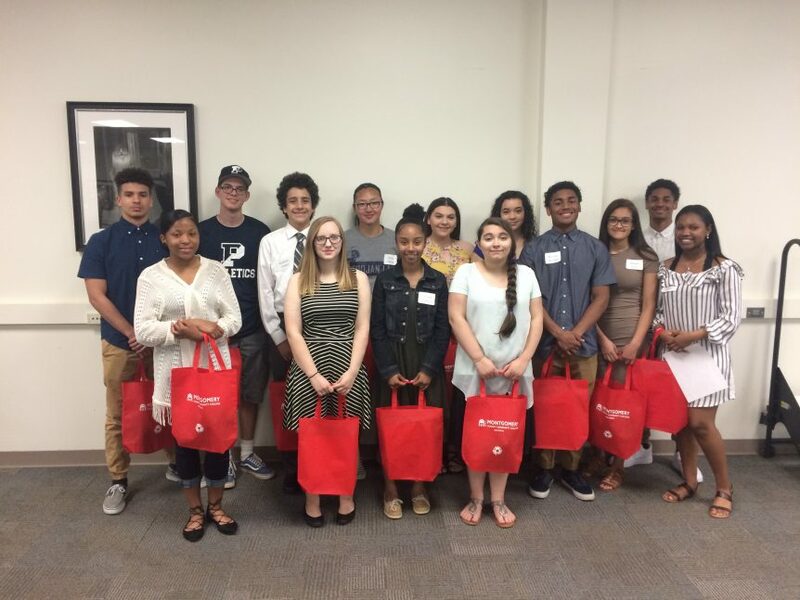 The Foundation for Pottstown Education recently announced the fifteen Pottstown High School students who have been accepted in to the Early College Program. This program enables these students the opportunity to take college courses at the Montgomery County Community College during their junior and senior years. Students can earn up to 30 credits and complete their first year of college while still attending high school. The program was initiated in 2014, and the new class is the sixth to enter the program. With the graduation of the Class of 2018, there are 45 students who have participated. The Foundation is pleased to announce that 100% of these graduates have entered a post high school graduation program at a college or university. This past year, 66 Pottstown High School Students were invited to apply for entrance in to the program. The students who are invited all have a cumulative grade point average of 90% or higher. The applications included the high school transcripts showing all courses that the students have taken including their grades, a list of all activities in which the students participate and an essay explaining how acceptance in this program will impact the student now and in the future. The applications are reviewed by a selection committee who also reviews any discipline and attendance issues before making the final selection. The tuition for the program is paid for by the Foundation while the course manuals are funded through the School District. Students either earn full tuition or half tuition reimbursement based on family household income. The tuition rates at the colleges that alumni of this program are attending range from a low of $26,300 to a high of $67,755 per year. The current tuition fees for 30 credits amount to more than $5,700 per student, a significant savings for the students and their families. The tuition for the current enrollees total more than $60,000 per year. The Foundation thanks all of our donors who support this program. As you can see, your donation goes a long way in the education of our students.